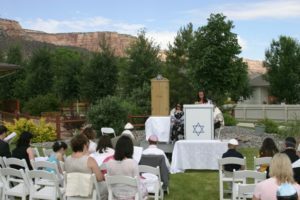 Congregation Ohr Shalom is a Reform Jewish Community nestled at the base of the Colorado National Monument in Grand Junction, Colorado. 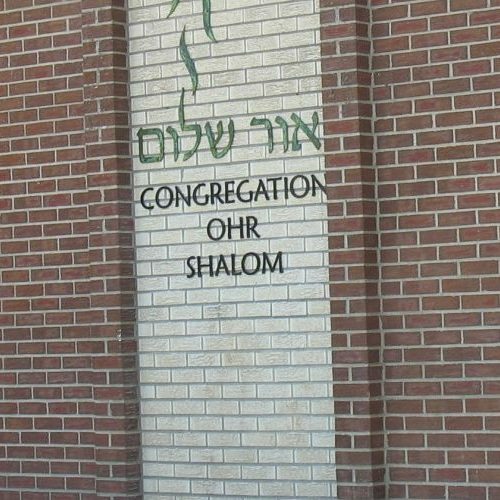 We are a small congregation made up of supportive, caring and diverse congregants (spanning locals and transplants, young and retired, many, many interests and professions, as well as a wide range of Jewish backgrounds). 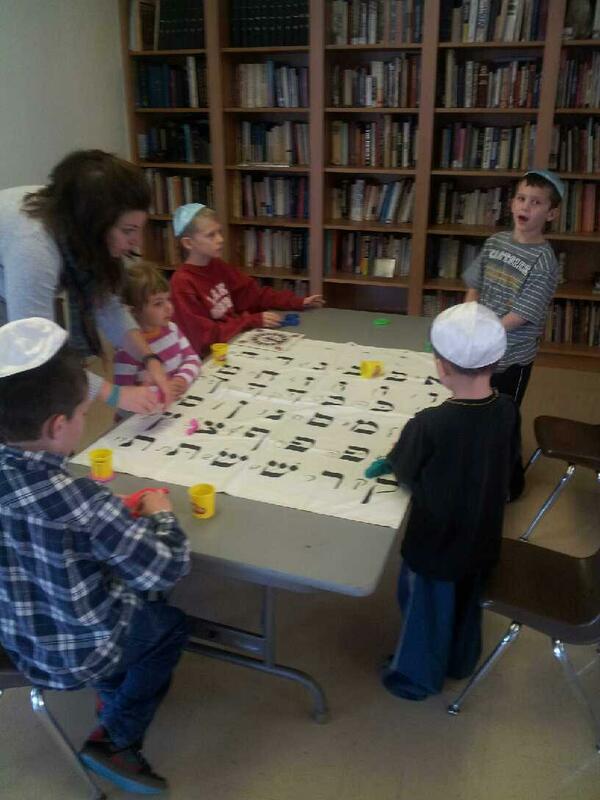 Our synagogue is a place for Jewish celebrations, spirituality and prayer, community involvement, education, healing and social action. 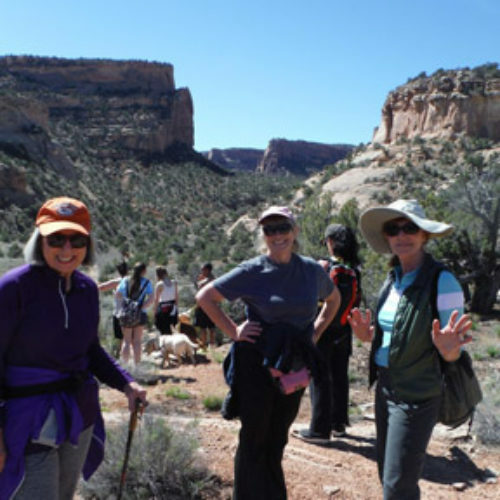 Join us as we explore the richness of our faith and traditions both indoors and outside in the beauty of the Western Colorado landscape.